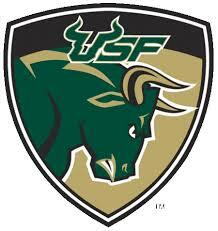 The University of South Florida is a high-impact, global research university located in beautiful Tampa Bay on Florida's spectacular west coast. It is one of the largest public universities in the nation, and among the top 50 universities, public or private, for federal research expenditures. The university is one of only four Florida public universities classified by the Carnegie Foundation for the Advancement of Teaching in the top tier of research universities, a distinction attained by only 2.3 percent of all universities.With over 230 degree programs at the undergraduate, graduate, specialty and doctoral levels, including the doctor of medicine, there's something for everyone at USF. The university offers a dynamic learning environment that inspires innovation, creativity and collaboration and is focused on student success.